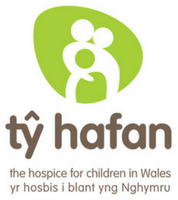 Tŷ Hafan will celebrate the tireless work of their army of nurses at the inaugural Brecon Carreg Barry Island 10K. 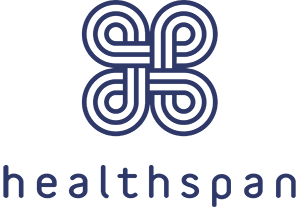 The leading paediatric palliative care charity, which gives care, comfort and support to children with life-limiting conditions and their families from across Wales, has linked up with the brand new 10K race as Lead Charity Partner. The Brecon Carreg Barry Island 10K will provide the platform for runners of all ages and abilities to raise vital funds for the Sully-based charity. Tŷ Hafan nurses regularly walk 10km during a 12-hour shift and now runners can show their support by taking on the distance in front of the stunning backdrop of Whitmore Bay, the Knapp and Romilly Park. It costs £4.3million a year to provide Tŷ Hafan’s state-of-the-art facilities and its support services to families out in the community. Runners for team Tŷ Hafan will each pledge to raise £100 and will receive a free running vest and fundraising pack as well as training advice to kickstart their journey towards race day on Sunday 5 August. Run 4 Wales Chief Executive Matt Newman said: “The inaugural Barry Island 10K will give fitness fanatics and those taking their first steps at a mass-participation event the chance to give something back to Tŷ Hafan. Team Tŷ Hafan runners will be roared on by a race day cheer squad as they travel along Whitmore Bay promenade before they head through Barry’s regenerated retail area. The iconic Barry Docks Offices are the next landmark on the route before they head back towards Barry Island via the Knapp. A post race celebration awaits to mark their achievement after they cross the finish line. 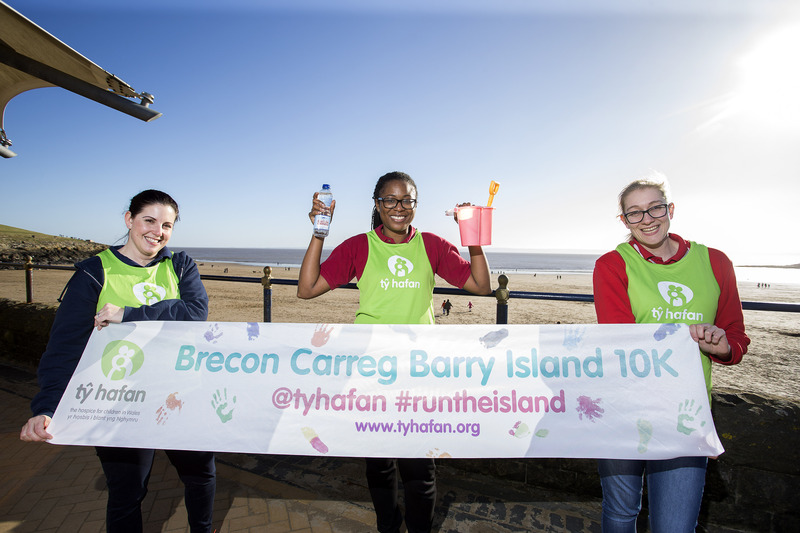 Claire Cooper, Director of income generation at Tŷ Hafan, said: “We are delighted to be named Lead Charity Partner at this year’s Brecon Carreg Barry Island 10K. To secure your place at the inaugural Brecon Carreg Barry Island 10K, and join Team Tŷ Hafan for just £4.99 – click here to learn more.